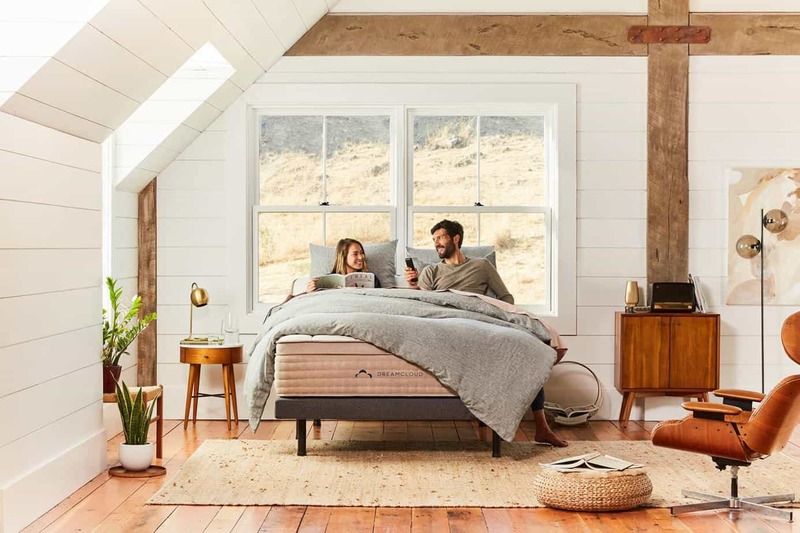 $200 OFF YOUR MATTRESS. 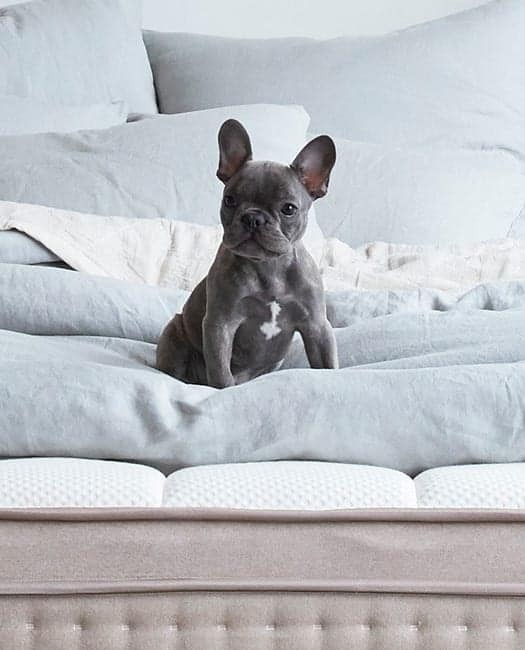 BUY A NEW BED ONLINE. 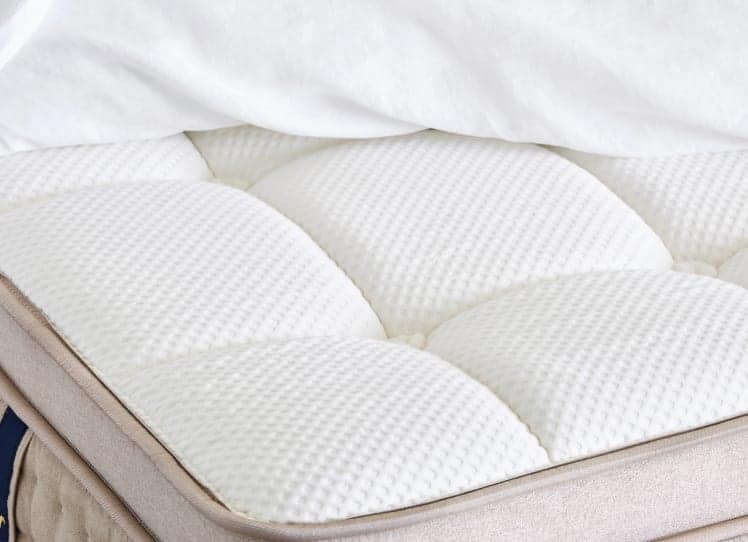 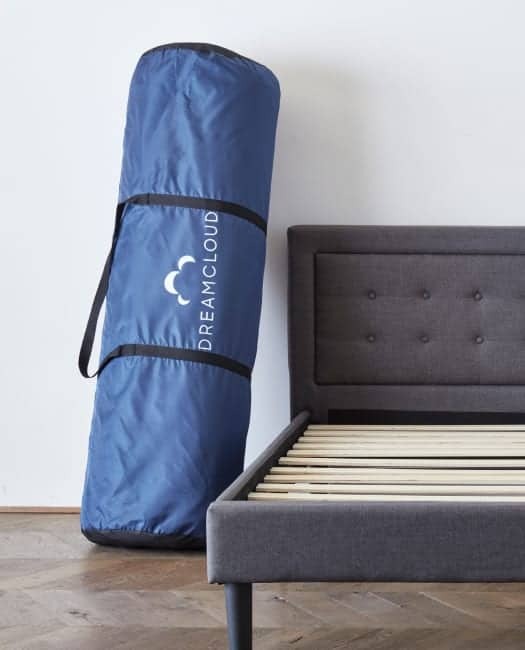 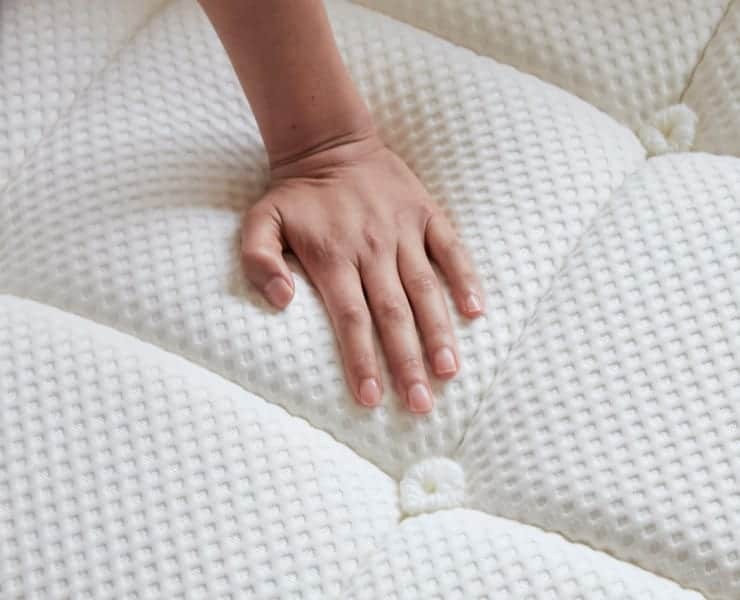 Take advantage of our Fall Sale today and get a great deal on a DreamCloud mattress.